Tastes horrible but it works! Works great but it tastes horrible. 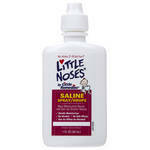 This is the only product that gives me enough relief to sleep when I'm sick. 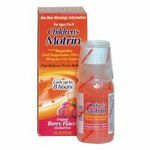 No other product works to make my symptoms better and help me sleep at the same time. This is a staple in our household! Really liked this. I mainly used it for helping me sleep at night. I used it for a cold that I was getting and it did well. The capsules are large so I would take one at a time. There was no taste to them that I could tell. Within 30 mins of taking them I got sleepy and slept all night with them. I have used NyQuil in the past but used the liquid and this surpasses that. I've never actually have a good tasting cough medicine, but this one is all right. 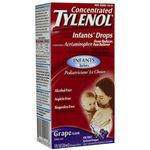 What this medicine is really best for is for relieving your cold symptoms and helping you to get a great nights sleep. The stuff always knocks me out and helps me to sleep well when I'm sick. I find that it's very effective for the common cold, or for more serious illnesses such as the flu. A must when nose is stuffed up. 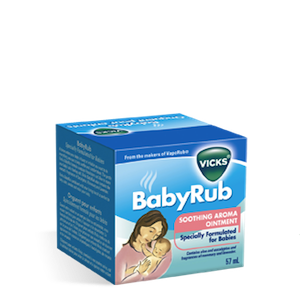 I use this when I get a stuffy nose and it gives me quick relief to smell again. Best Cold & Flu Med there is! I'm always sure to keep a bottle of Nyquil on hand during cold and flu season! It's what my mom always used and gave me since I was young, so it's what I trust. I only wish they hadn't changed the formulation over the years. I'm not sure if they make it or not, but I haven't been able to find it with pseudoephedrine anymore (Haven't seen it behind the pharmacy counter with the other pseudoephedrine products.) 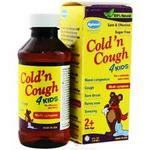 But it's still the cold medicine that works best for a bad cough. And whenever I hear a friend talking about having a cold with a cough, I tell them to get some Nyquil. Nyquil Cold and Flu Relief has gotten me through some pretty rough colds and flus. It helps me get much needed rest when the rest of my body makes it difficult to get a full night's rest. 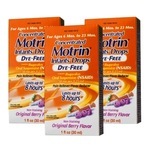 It relieves symptoms fast and me sleep through the night. I love this one because it's stronger than regular NyQuil. It knocks me right out, which is what I want when I'm sick. Tastes pretty gross but the taste goes away quick. I love how fast it works.